Dr. Gibbs is an author, speaker, and occupational therapist by trade. Her work led her to study the brain and the hidden power within our nervous system. Dr. Gibbs is an author, speaker, and occupational therapist by trade. Her work led her to study the brain and the hidden power within our nervous system. Her focus has been on those with neurological and developmental conditions (Autism, ADHD, Sensory Processing Disorders, Stroke, and Dementia). "The online live seminar was excellent. Dr. Gibbs was a great presenter who was extremely knowledgeable. " 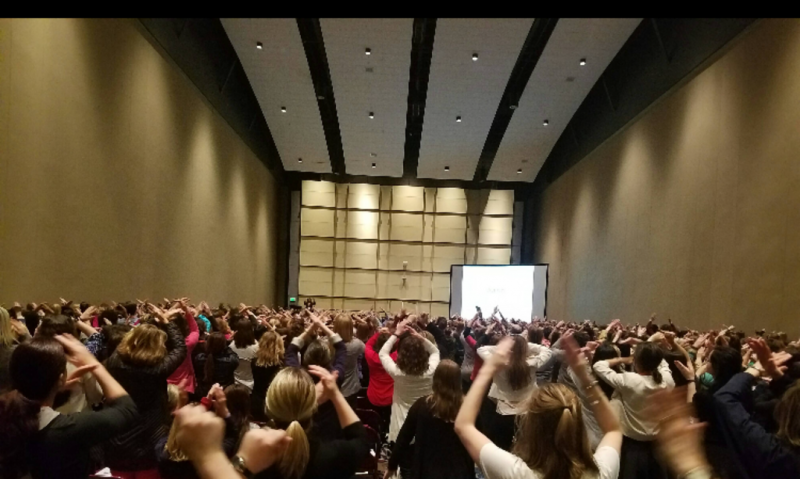 "We are wired for Success"
The intervention practices and approaches utilized by Dr. Gibbs are meant for us all! Self-Regulation is an amazing ability catalyzed by Mindful practices. It all starts with learning about our brains and the connection to our body. Dr. Gibbs developed basic concepts and delivery methods to teach children and adults alike. We have been busy developing new strategies. Here are some of our projects! 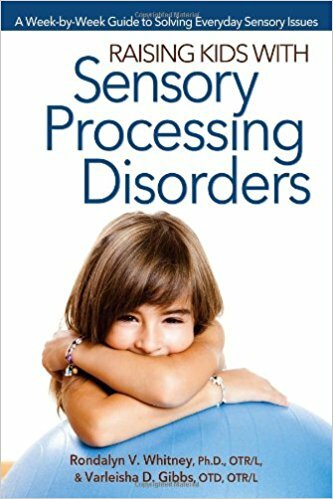 Step-by-step Dr. Gibbs provides you with clear, concise and evidence-based strategies for treating children with sensory processing disorder, autism spectrum disorder, ADHD and similar developmental challenges. Proven, week-by-week strategies to improve the performance of children with special sensory needs. 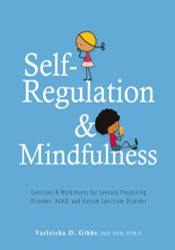 The Self-regulation and Mindfulness program (SAM for short) is for all children. Dr. Varleisha Gibbs PhD, OTD, OTR/L developed the program for those working or caring for children having challenges with self-regulation, sensory processing, and emotional regulation. 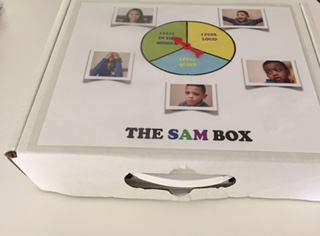 The box starts with the SAM dial allowing the child to share their arousal level and emotions in the moment. Inside, there is a weighted object, brain breaks, the SAM man to map their emotions, a respiratory activity, a visual timer, fidgets, and tactile items. 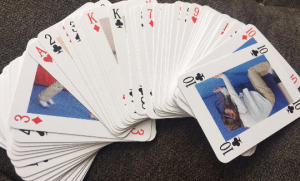 It is portable and can easily be placed in a desk or cubby. New and improved weighted bag. Small 8x8 bag to allow easy portability with token rewards and fidget attached! September 15, 2017 - Self Regulation in Children: Keeping the Body, Mind, and Emotions on Task in Children with Autism, ADHD or Sensory Disorders. Desgined by The Sanjada Technology Group.